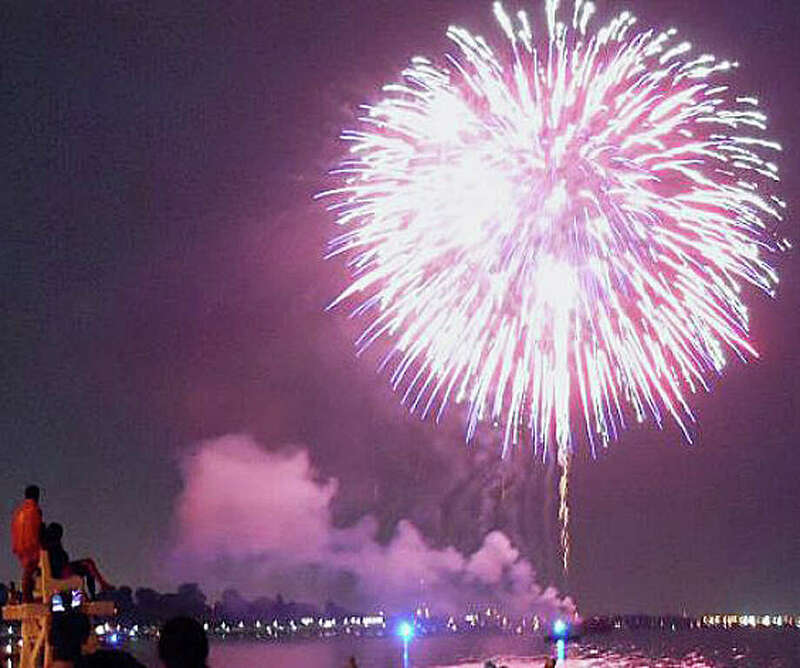 Barbara Hein writes to the Fairfield Citizen: "Couldn't believe when a friend told me that fireworks would be on the 3rd of July. I read the reason why, but unacceptable! ..."
Couldn't believe when a friend told me that fireworks would be on the 3rd of July. I read the reason why, but unacceptable! Guess we could argue the reason, but it would be a waste of energy. Gee Fairfield, looks like you are following the leader. Don't know why the other towns have the fireworks on the 3rd, but hope Fairfield goes back to celebrating it on the 4th. Hope you aren't planning to change Halloween too since it falls on a Saturday and too many children (also from other towns) will be out since it is not a school night. I now live in Arizona, but always remember the 4th of July living in Fairfield. It was the day of family and friends getting together and going to Jennings Beach to see the fireworks. Glad I had the complete 4th of July.